1. 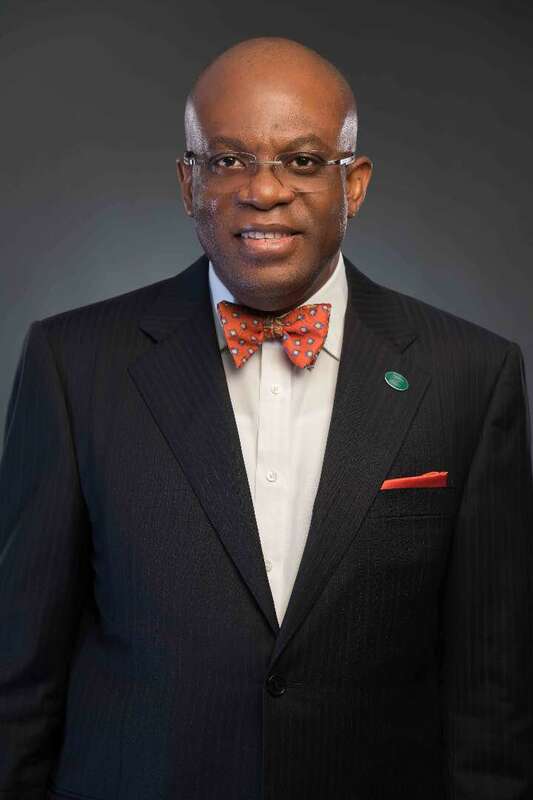 His firm Paul Usoro & Co., is one of the best paying firms with lawyers fresh out of law school earning 150,000 Naira Monthly. 3. Mr. Usoro drafted the Nigerian Communications Act 2003, a robust and enduring piece if legislation that regulates the communications industry till date. 4. Mr Usoro the founding chairman of the Communication Committee of the Nigerian Bar Association's Section on Business Law. 6. Paul represented the Governor of Akwa Ibom State, Governor Udom Gabriel Emmanuel and his political party in about 35 pre-election lawsuits from 2015, particularly at the Governorship and National Assembly levels. All the cases were successfully defended by Paul and his Team. Not a single one of those matters was lost at any of the Courts. 7. Paul played a crucial and leading role in the team that represented a France-based multinational oil servicing company in a landmark litigation against a Nigerian company for the recovery of judgment sums of US$11,628,962.11; US$5,214,939.98; DM212,252,751.11; N26,349,753.61 and US$7,157,865.87. The judgment delivered by the Court of Appeal in the second quarter of 2015 has become a locusclassicus in Nigerian jurisprudence on the principles of subrogation of one party for another for purposes of realizing a judgment debt. 8. Paul led the Airtel Shareholders Committee in negotiating the Celtel Transaction as the Committee Chairman, which, at the time, ranked as one of the biggest private sector equity transactions in Nigeria’s history. 9. Paul is an active member of the NBA Legal Profession Regulation Review Committee set up in 2016. 10. Paul Usoro, SAN, a devoted and loving husband and father, is married to Mfon Ekong Usoro and they are blessed with two children, one of whom is a legal practitioner, a member of the NBA and of the New York Bar.